Her new hair was a popular trending topic on Oscar night. 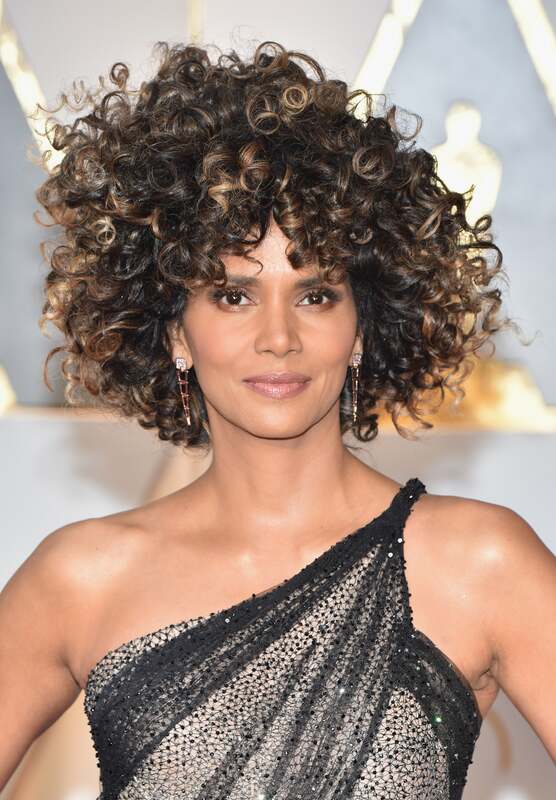 Halle Berry and her hairstylist are defending the look she rocked during the Academy Awards Sunday night. The gorgeous actress turned heads with her stunning Atelier Versace dress and flawless makeup. But it was the curls she chose to compliment the look that prompted her hair to trend social media. Many believed that she had donned an ill-shaped wig. But Berry said she loved the look because she got to rock her natural hair on the red carpet. And her longtime hairstylist, Castillo Bataille, said her natural texture was the inspiration behind the look. He is the man behind her signature pixie cut. Check out how the internet reacted to her new ‘do.